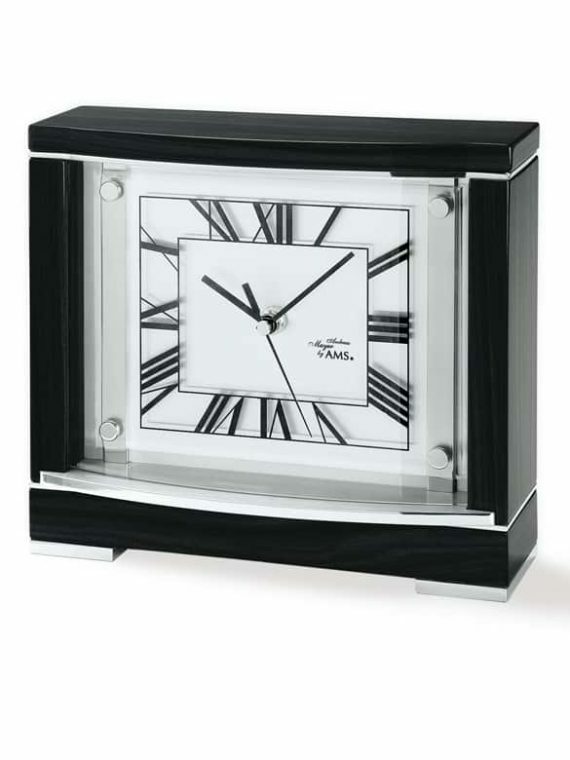 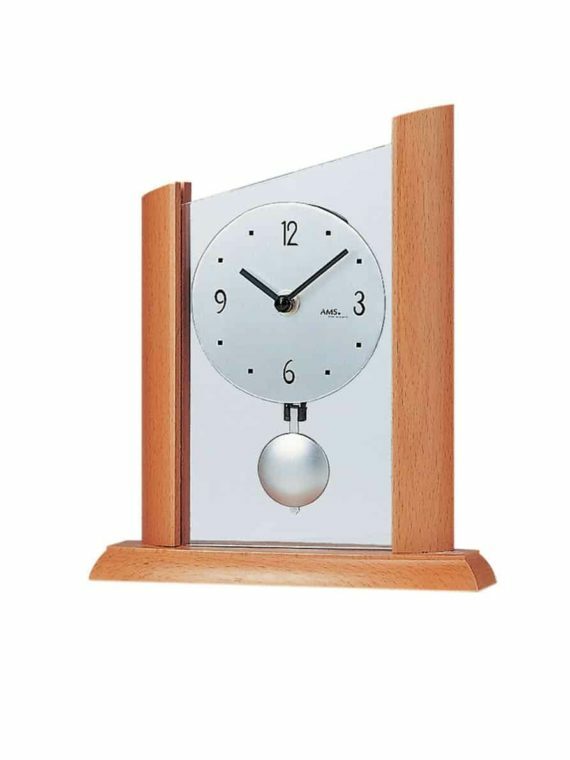 Our selection of designer desk clocks presents the highest quality in clock manufacturing, including crystal quartz movement and radio controlled movement. 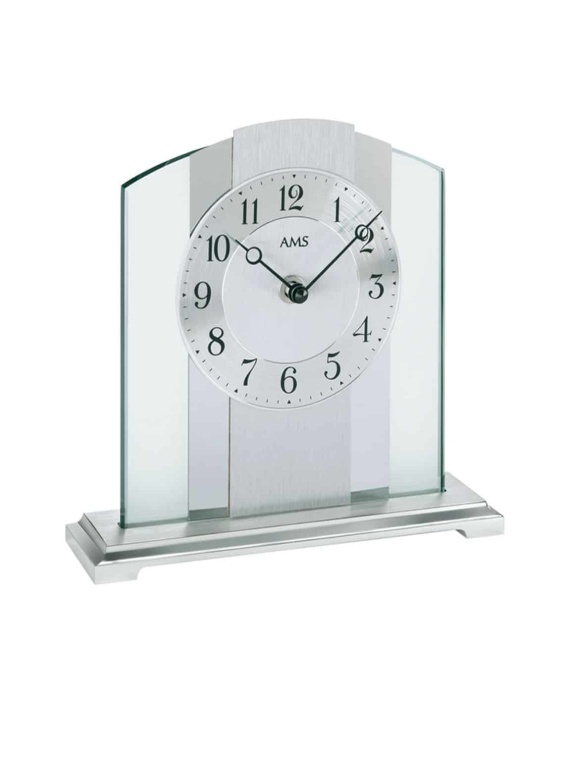 In addition, we offer the pinnacle of chic with our stylish designs made from glass and metal to compliment the décor of any room. 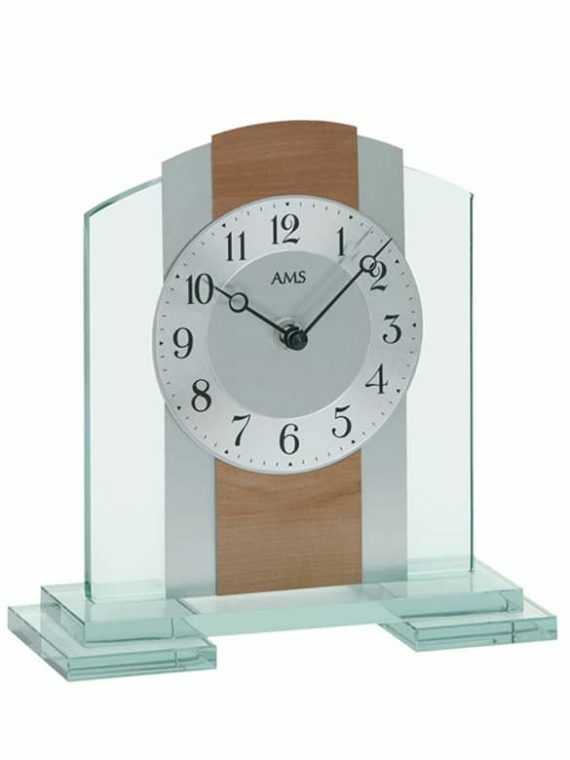 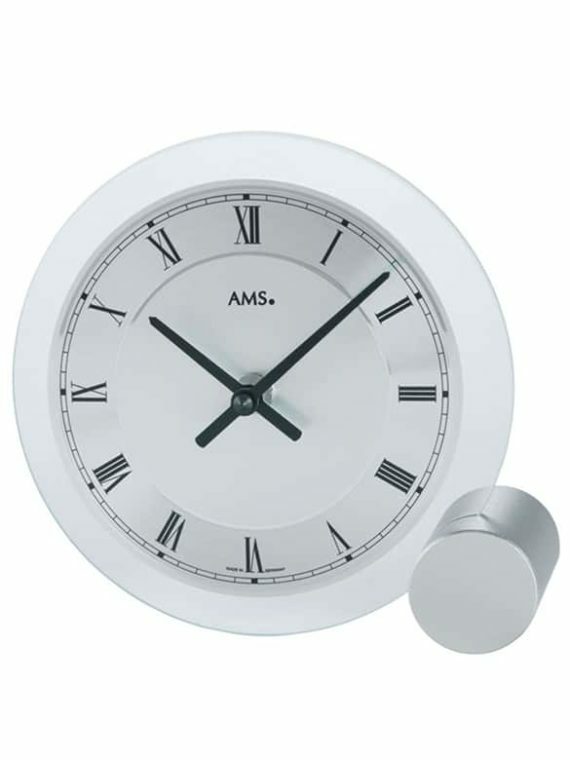 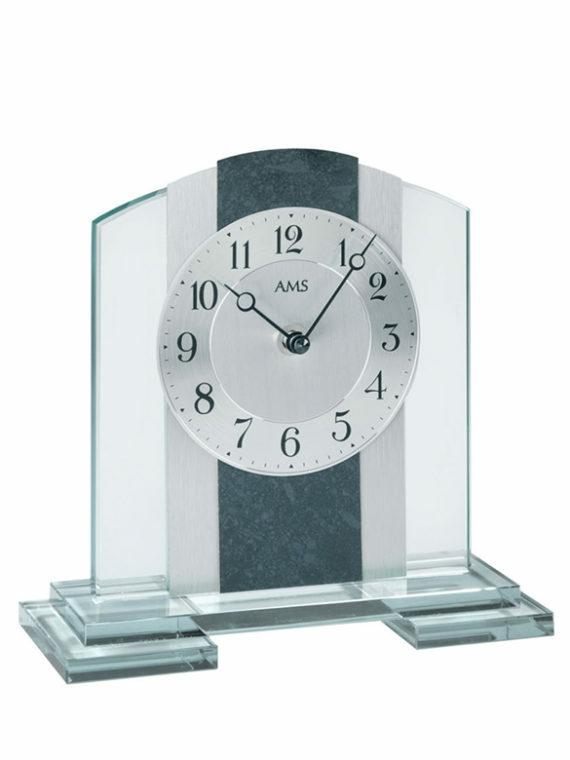 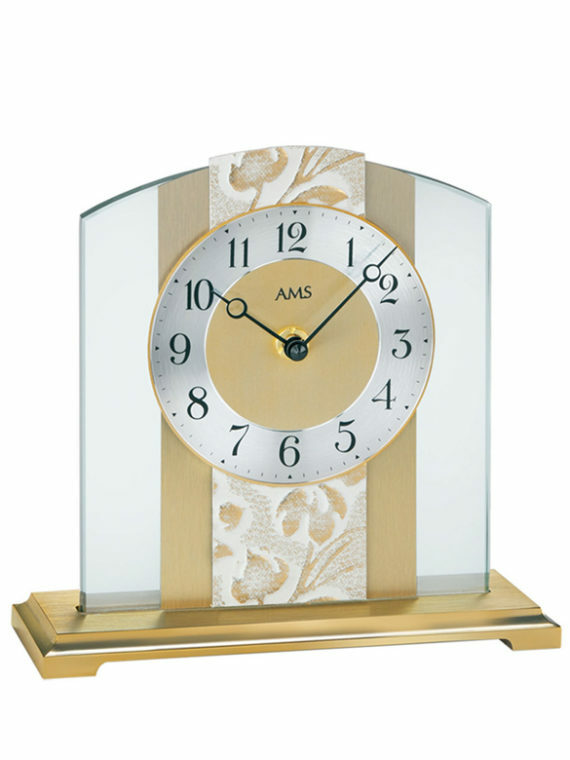 A designer desk clock from AMS is the perfect asset to any desktop, radiating sophistication and style. 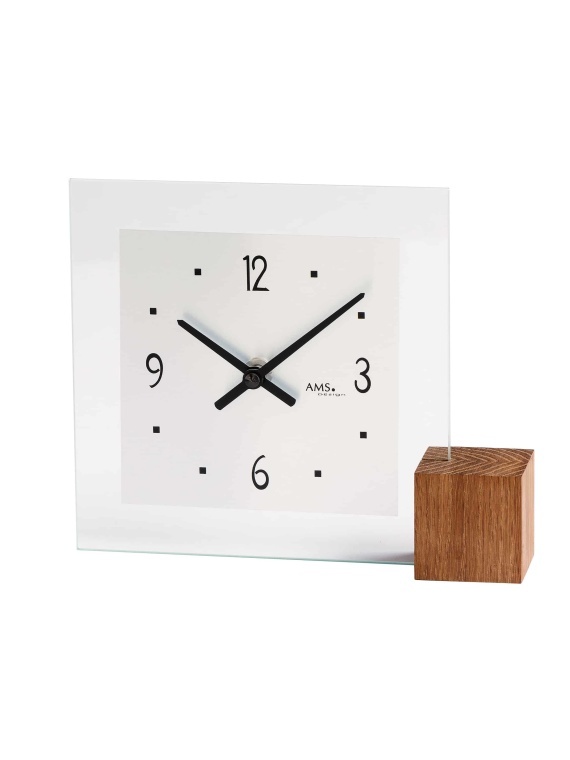 We offer the largest selection of designer clocks in the UK, so take a look through our expansive range of top quality, attractive desk clocks.